It's funny how psychedelic rock is being played for decades now and still from time to time come the bands that put some new colors in it. 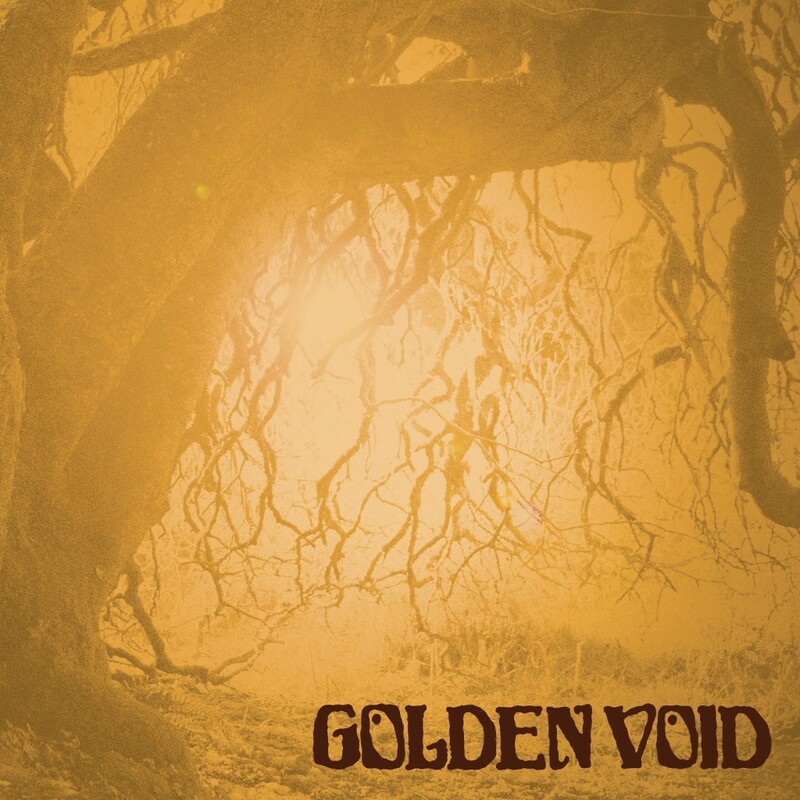 This goes for today's topic - a San Francisco based psych band, Golden Void, founded by Earthless guitarist Isaiah Mitchell together with Justin Pinkerton (drums), Aaron Morgan (bass) and Camilla Saufley-Mitchell (keyboards). 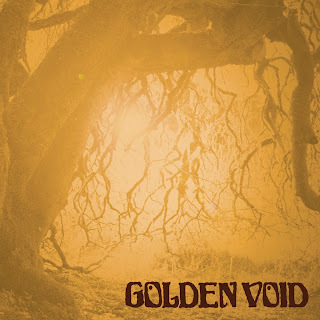 Guys were buddies ever since they were teenagers, played in numerous bands after finally settled together under the name Golden Void. Their single self-titled debut album was a really nice addition to my collection. 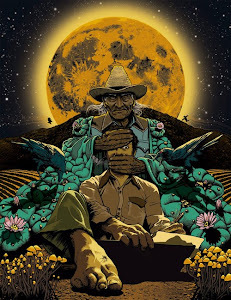 Fuzzy psych guitars, a raw sound and the keyboards really do it for the atmosphere. The band really knows how to do both their heavy stuff and the mild soothing melodies. You can very much sense this in the occasional solos and passages, that sometimes become very musical in the sense of harmonies and feel. My favorite track, that pretty much made me pay attention, was Atlantis, the brilliant closer of the album. The apocalyptic lyrics combined with soothing nice guitars and keyboards! Mmmmhhh! And I love how that album cover is pretty much the definition of a summer feel.